FREE Quickstep Standard Foam Underlay worth £21/roll (terms apply) ? Quickstep Standard Foam Underlay is a basic economical underlay with a no DPM so suitable for timber subfloors only. 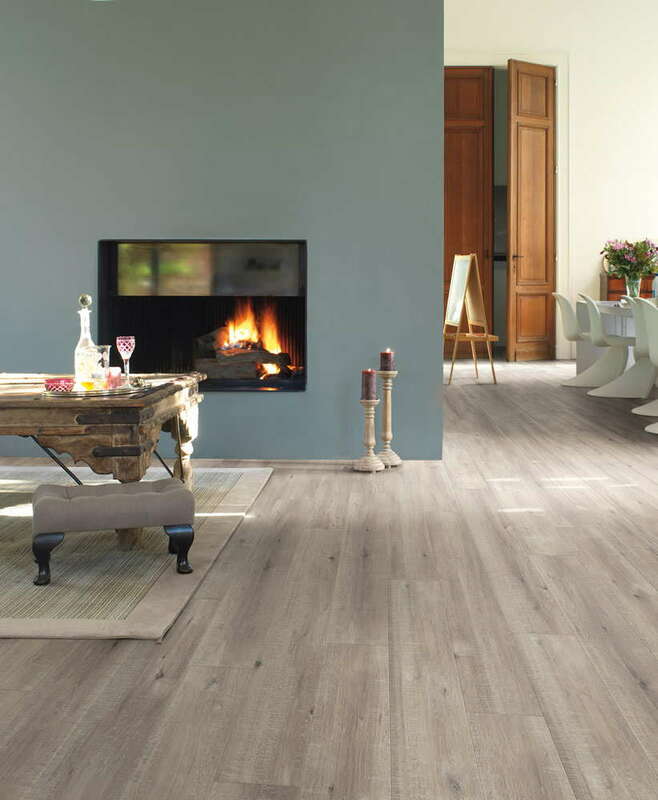 Bring the outdoors into your home or office with the Quickstep Impressive Sawcut Oak Grey laminate flooring. Its wide planks will make the ambience in the room feel homely and welcoming. Enjoy the flooring for longer with a 25 year warranty, and in the bathroom take advantage of a 10 year water warranty*. 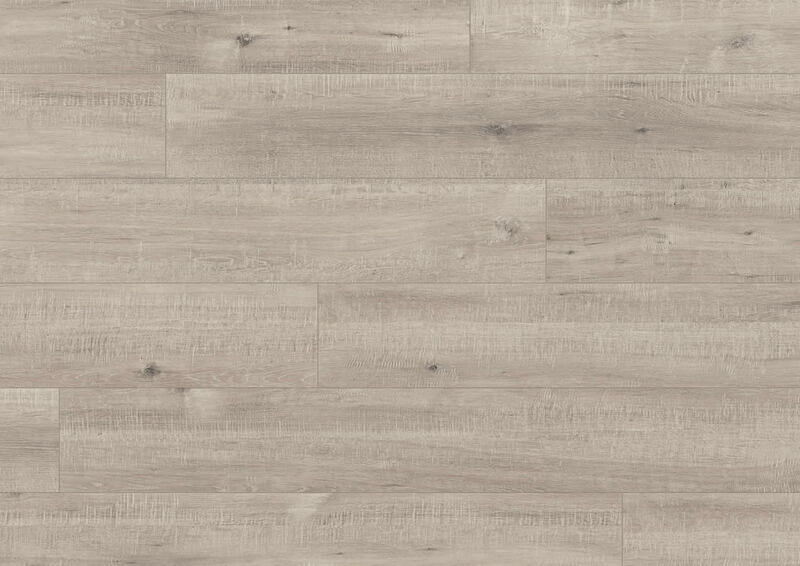 Order your Quickstep Impressive Sawcut Oak Grey laminate flooring from Flooringsupplies.co.uk today. *To qualify for the domestic 10 year water warranty you must seal the perimeter (including doorways, expansions breaks, radiator pipes etc) with Quickstep Water Resistant Kit (available from the recommended accessories). Please note: This waterproof floor is not suitable for swimming pools, wet rooms or outside. Having used Quickstep laminate before, I had full confidence in choosing it again. The quality is first rate and it is easy to install. The floor looks great, good texture and colour and comes with a lengthy guarantee. I would unreservedly recommend it. Looks really good. Don't know how easy it was to lay, as my builder did this, but I'm very pleased with the result. Quick delivery as promised. Good quality of wood that looks great when down. I will be buying from this company again in the future. We offer a tiered incentive volume discount when you buy this product. So, simply put, the more you buy the cheaper your flooring becomes! The structure is very simple with the discounts automatically applied to your basket and explained when you calculate how much flooring you need. If you have any questions about our discounts please do not hesitate to call.